Kim Kardashian is one proud daughter. 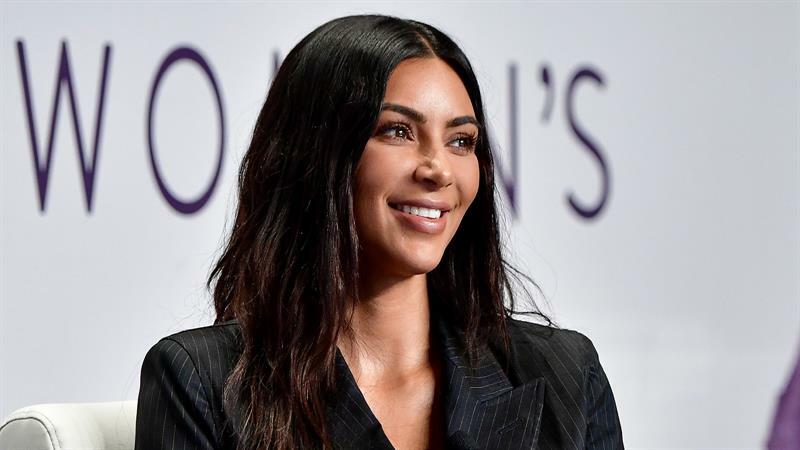 On Tuesday evening, the 38-year-old “Keeping Up With the Kardashians” star, along with sister Khloé Kardashian, mom Kris Jenner and other family members, attended the opening of the UCLA Robert G. Kardashian Center for Esophageal Health, which was named in honor of her late father, Robert Kardashian, Sr. The late attorney and businessman died in 2003 at age 59 after a battle with esophageal cancer. However, his daughters continue to honor his memory and legacy with frequent, heartfelt tributes on social media.